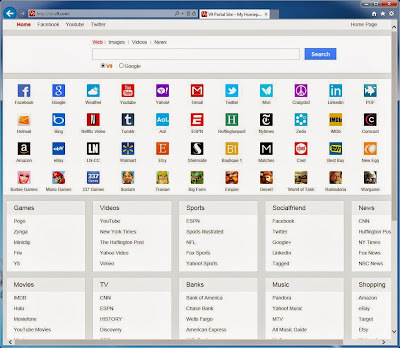 We often found that our browser is affected with nonsense toolbar or automated search tabs. This problem occur when you download any software and install it. 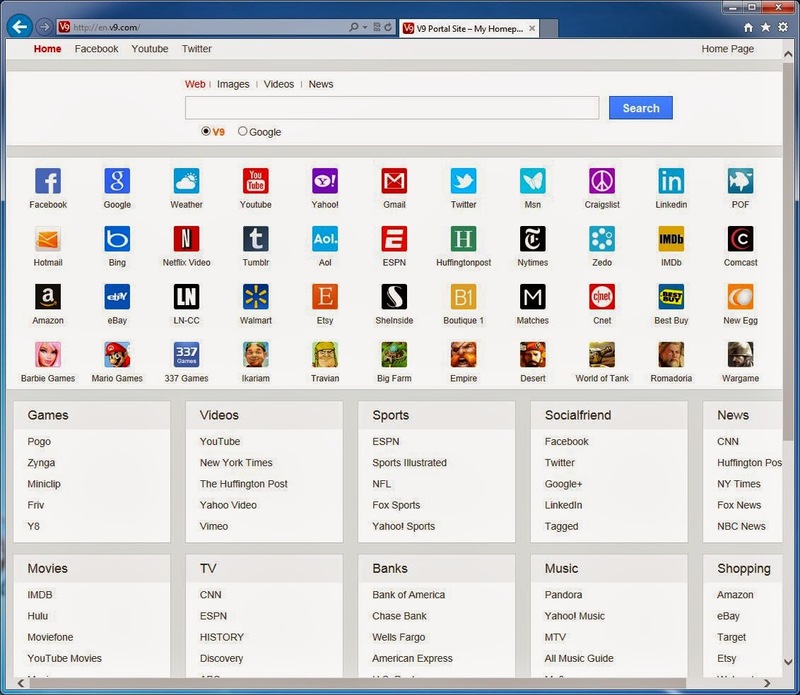 After that you will get this non-sense toolbar and tabs. Which doesn't affect your browser only but also it can able to hack your profiles and accounts like Gmail or facebook or even bank account. It is very much dangerous. because sometimes it installs a key-logger also. Even after removing from extension it returns again. it comes like "http://en.v9.com/?utm_source=b&utm_medium=bnd&utm_campaign=eXQ...". When you install any software then pay attention and check what are you agreeing for installing. 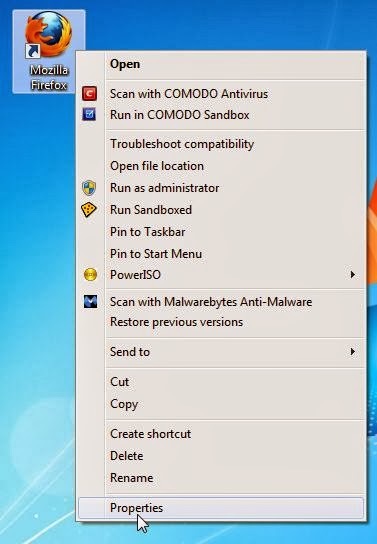 Follow these steps..You will able to remove all of them and also any hacking or virus will be present in your computer.. 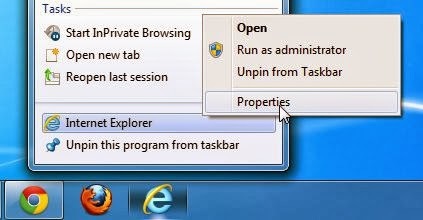 It will not only add it as any extension but as a software...So you have to remove it by uninstalling it..
Go to Start --> control panel ;--> Uninstall a program and search for above mention programs.. It may affect your browser also as add-ones, extension etc. You will see that it is having some extension using some suspicious name as above mentioned. 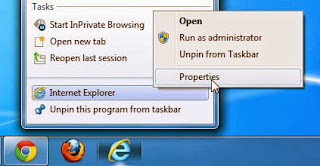 In the pic it is Proxy tool. Click on remove button there as shown in pic. And then remove it from the default search engine. 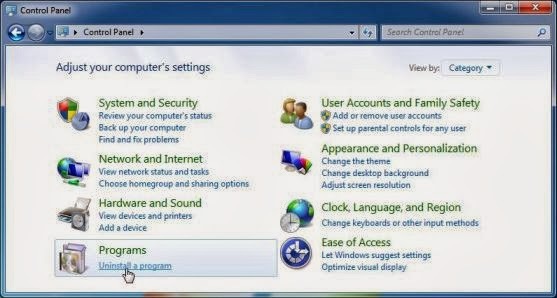 Go to Menu --> Settings --> settings --> Search --> and click on manage search engine... you will see the V9 or babylon or Delta-search etc as a default search engine...Remove it using cross button and then make google as a default one. 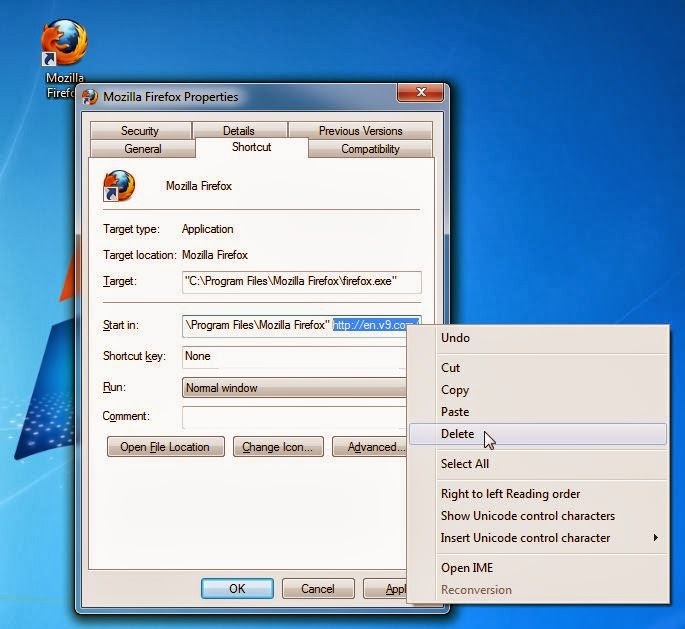 Or you can download an extension for firefox which will reset the your extension of Firefox. And change the address of start in and change the home page address. 1. 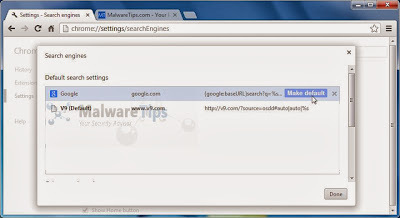 AdwCleaner : This will help you to remove these portal sites and keys from your computer. Download it and run it. 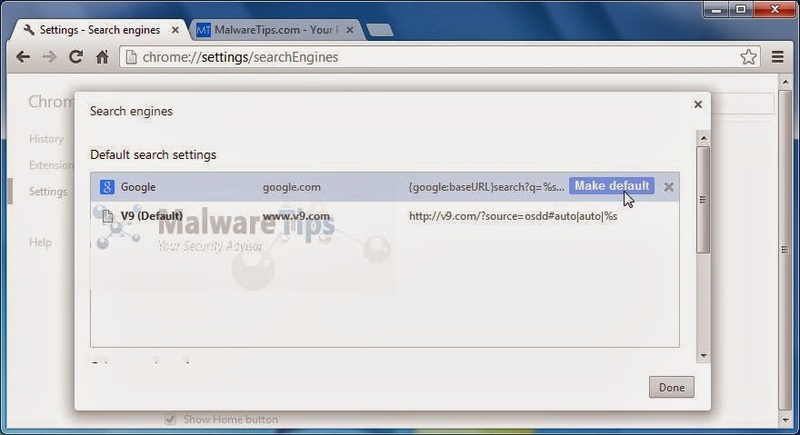 You will found some adware. Delete it and restart your system. 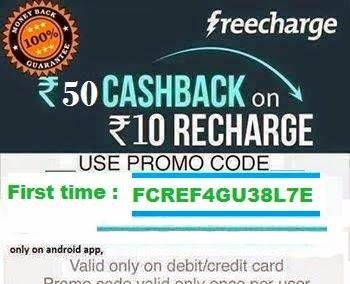 Now check your browser..
Download it for free from below button. 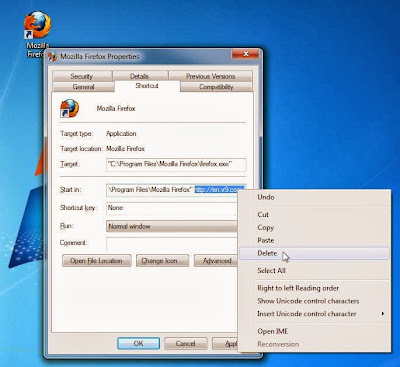 It will also help you to remove those softewares or junk files from your computer. It is also free. Download from the below button. 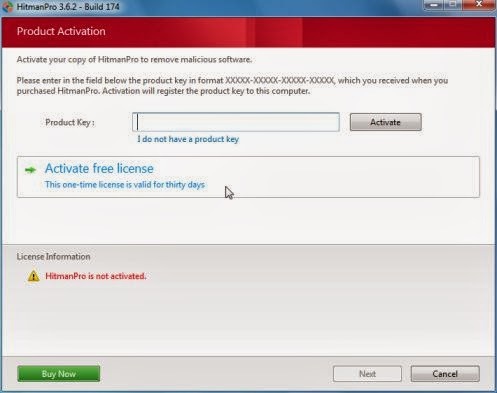 Or you can use Malwarebytes Anti-Malware Free: This is also a useful software. It is also free at our site. 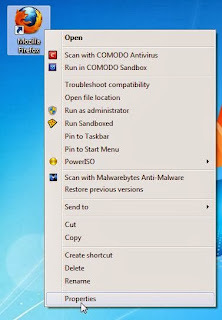 which will hep you to remove unwanted program and malware from your computer. 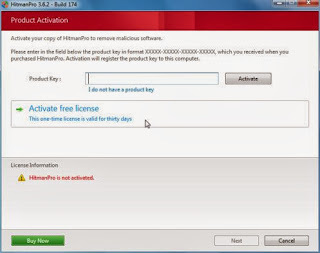 One more good software is Hitmanpro : This is also a useful software. It is also free at our site.